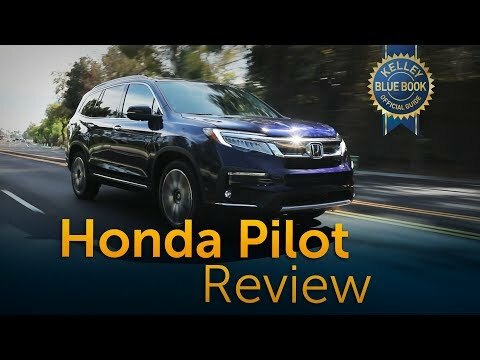 2019 Honda pilot safety features. This is my 4th pilot. I absolutely love them especially the 2019. It has a tons of safety features and it is just the right size. The 2014 I had was too big (they changed the body shape) and I didn't like it. Traded it in for 2016. With all the new features of the 2019, it is the best yet! The safety features as well as the reliability is top of the class. I love my Honda Pilot and all the features. I upgraded from a 2016 Pilot to have the newest safety features. It also provides lots of room for hauling lots of items or using all 3 rows to travel with up to 8 people. It has a big touchscreen. It has a tv where my kids can use headphones to listen to music while I can be listening to my chinese music.